← Ray Maldonado SK8RATS Editing Contest Prizes!!! SK8RATS DVD Collection Volume #2!!! 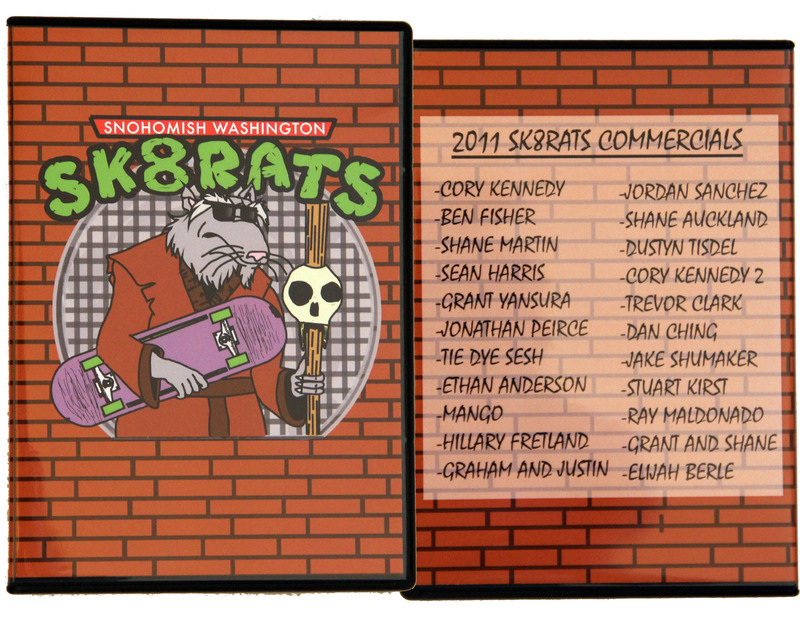 The SK8RATS DVD Collection Volume #2 is here featuring all of the SK8RATS Commercials from 2011! From the very first Commercial with Cory all the way to the Elijah Berle Cruiser Board Commercial! Snag a DVD with your next purchase, and enjoy The SK8RATS WILDNESS on the big screen in Full Res!